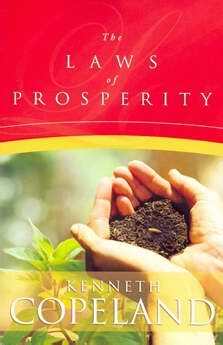 The Laws of Prosperity is written to teach you how to apply these laws in your own life so that you can enjoy the great abundant life that only God can provide. 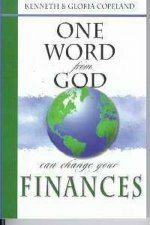 Description: There are instructions set forth in the Word of God to teach men how to live a prosperous life. 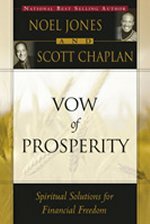 True prosperity is the ability to apply the power of God to meet any need-spiritual, mental, and physical. 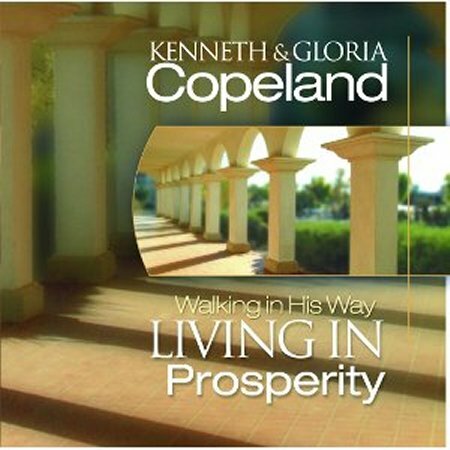 In this book Kenneth Copeland shares the revelation of spiritual laws that govern prosperity. 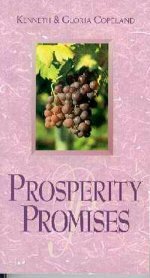 The Laws of Prosperity is written to teach you how to apply these laws in your own life so that you can enjoy the great abundant life that only God can provide.